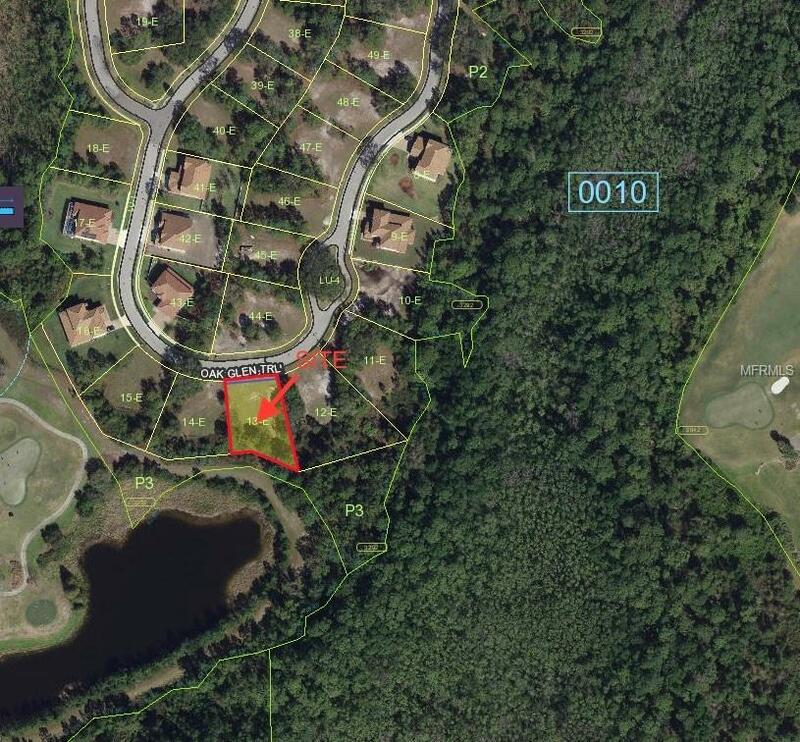 This .34 acre pond and conservation view, ready-to-build lot sits in an exclusive estate section of the desirable Harmony golf community. This centrally located community gets you quick access to I-95 & Melbourne beaches as well as Orlando's International Airport and SR417. Harmony's greatest draw is it's secluded location that lies just on the fringe of all things growing in Orange County's Lake Nona. 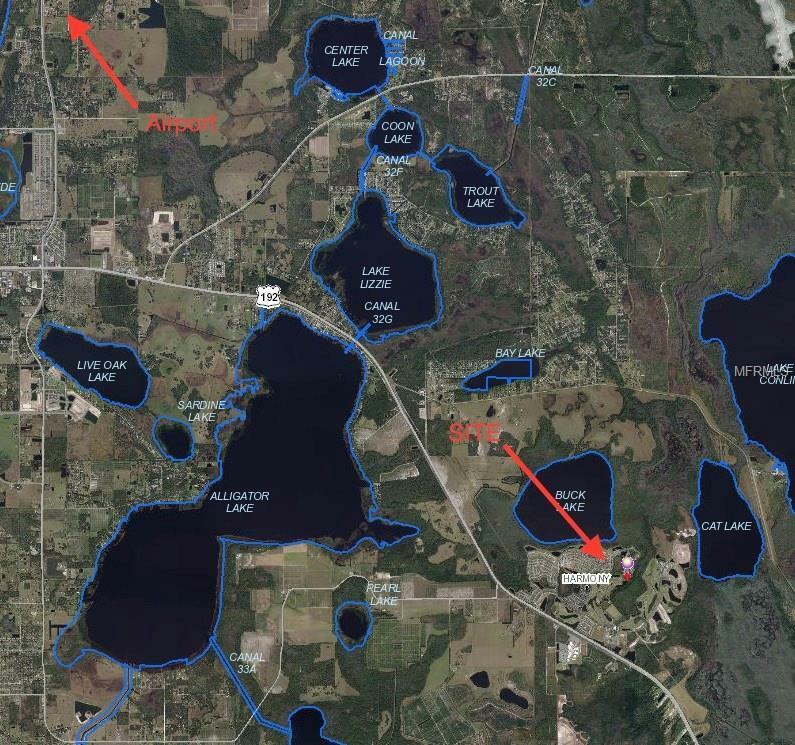 Live here and get an all access pass to great schools all in walkable distance, two private natural lakes, a beautiful clubhouse with restaurant and bar, community pool, work out facilities, a retail village that offers a family medical practice, and a market and quick service food. 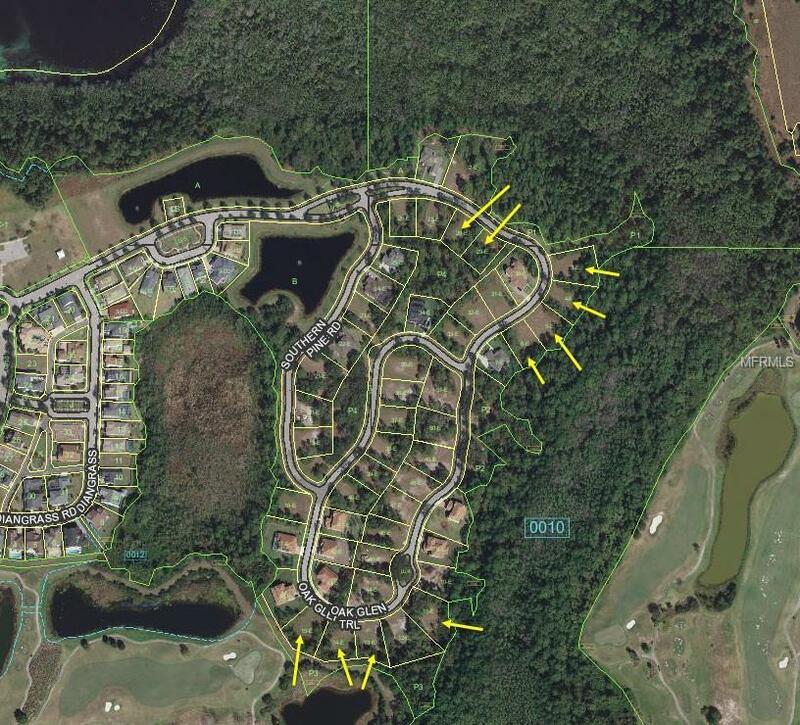 Fully custom home communities are are becoming increasingly difficult to find with growing demand of zero lot line communities, however here you will find a manageable spacious lot size with the conceptual investment protection of an HOA. 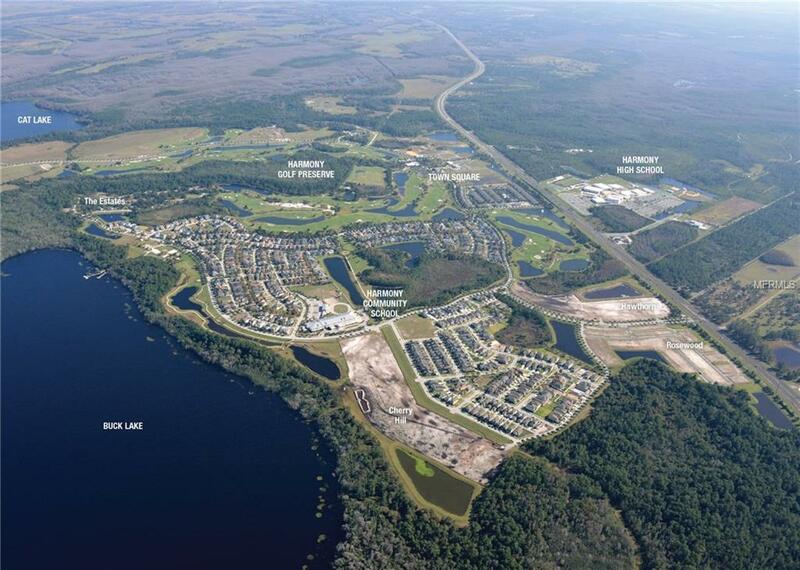 Build with peace of mind and without sacrificing convenience here in the Estates at Central Florida Harmony. Call today for your builder review packet. Ask the agent about more info on our 100% financing offer on "buy land and build with us" loans. Additional Water Information Both Lakes Are Private And Community Owners Have Access To The Non-Notarized Boats Fishing Piers And Walking Paths To Access Them. Pet Restrictions Per County Zoning.